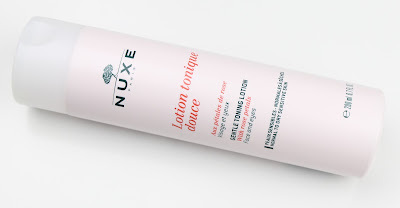 It probably comes as no surprise to you at all but my love affair with Nuxe has continued with this beautiful cleansing range. I got the opportunity to try out the cleansing milk, toner and exfoliator just in time for the inevitable dry skin I get every winter. There is also a Clarifying Cream Mask ($34.99) that I absolutely need to pick up soon to try out. All of the products are infused with rose petals which is great for soothing and calming sensitive skin. Long story short, I absolutely loved these and to find out why read on. This is an extremely moisturing cleansing milk that actually does an amazing job of removing any traces of makeup without stripping or drying out my skin. I always use my all time favourite Bioderma Sensibio H2O Micelle Solution ($39.99) to remove my eye makeup but this does a fantastic job of removing everything else. I just use one pump on a cotton pad all over my face without washing it off after. It also leaves my skin so incredibly soft so I will definitely be using it non-stop this winter. It is also worth noting that you get a generous 200mL for around 25 bucks which makes it really affordable as well. If you are going to try the cleansing milk I would definitely say you need to get this one too because they make such a great duo. 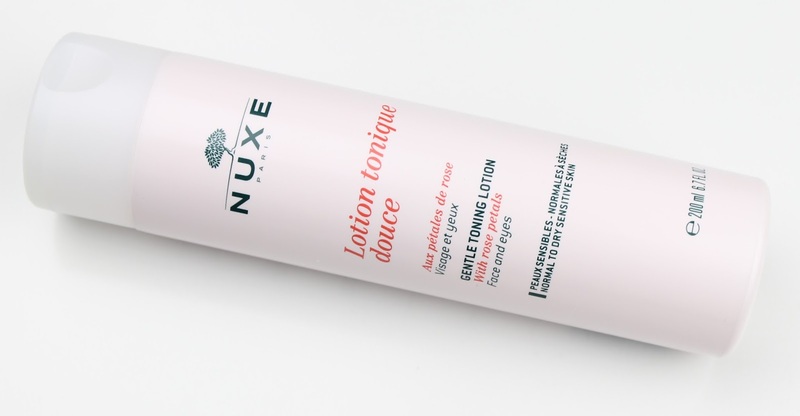 This toner removes the excess cleansing milk left on the skin while also leaving this skin so incredibly soft and moisturized thanks to the calming rose petals. It also smells beautifully of roses just like the cleanser which is a huge bonus. It leaves my skin feeling so refreshed and I will absolutely be buying another bottle the second I run out. It is my new favourite toner. This is a lovely gel exfoliant with 100% vegetable sourced exfoliants (I'm pretty sure they are bits of walnut) which means no plastic exfoliating beads that are terrible for the environment. It is a non-foaming gel with large exfoliating beads that really help to scrub away dead skin without being too harsh on the skin. I would definitely say that this one would even be suitable for those with sensitive skin. It really improved the texture and feel of my skin every time I used it. I would wholeheartedly recommend it. So as you can probably tell, I adored this entire range. 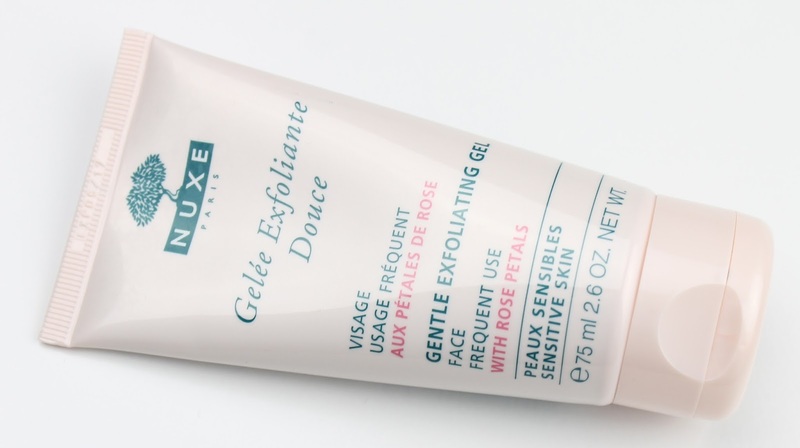 I know it probably seems suspicious that I am always singing such high praises of Nuxe but it is because they are really that good. 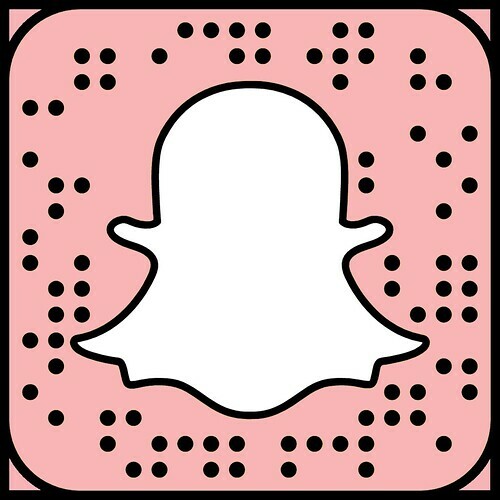 These aren't sponsored posts and while I receive the products as PR samples, I receive a lot of skincare that way and this brand is by far my favourite. 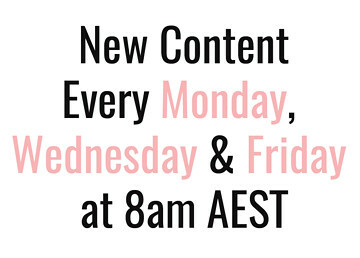 I'm always surprised that more people don't try it out because it is actually really affordable and readily available at Priceline as well as online direct from Cosmetiques de France. 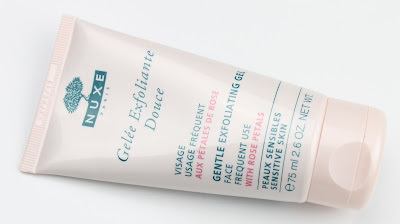 As I always seem to say, if you haven't tried Nuxe yet you absolutely need to and I would recommend starting with this gorgeous Rose Petal Cleansing range. It is absolutely perfect for this winter weather that seems to leave us all a little dry and flaky. 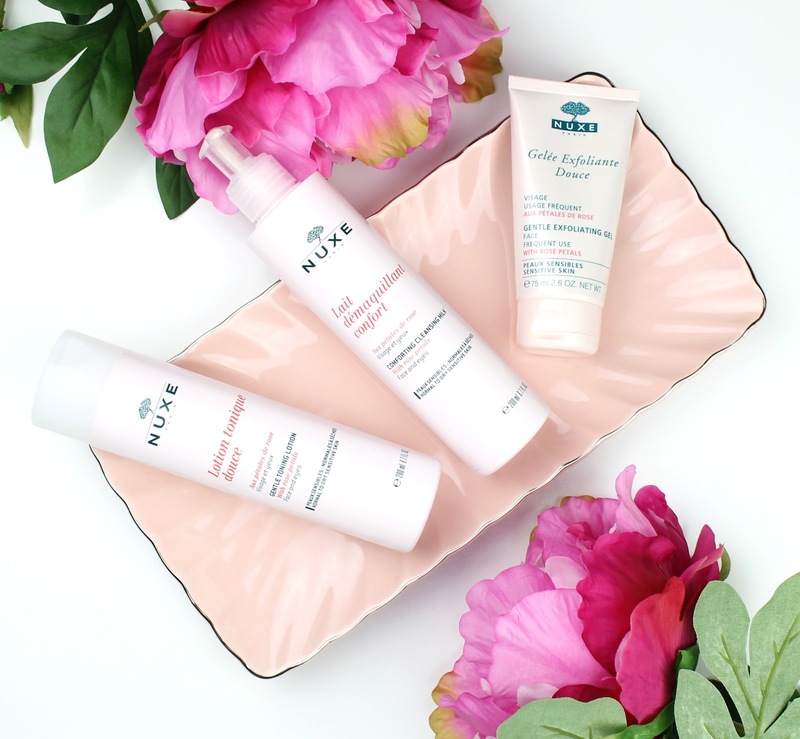 1 comment on "Nuxe Rose Petal Cleansing Range"